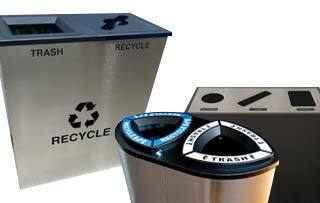 The Kaleidoscope Collection of Recycling Receptacles offer consumers the ability to establish their Recycling Centers in a varying selection of colors and patterns to meet their needs. These containers also come in a variety of shapes, including half moon, square and rectangular units. As your facility needs change the Kaleidoscope can with the addition of units that fit snugly together or up against corners or walls. 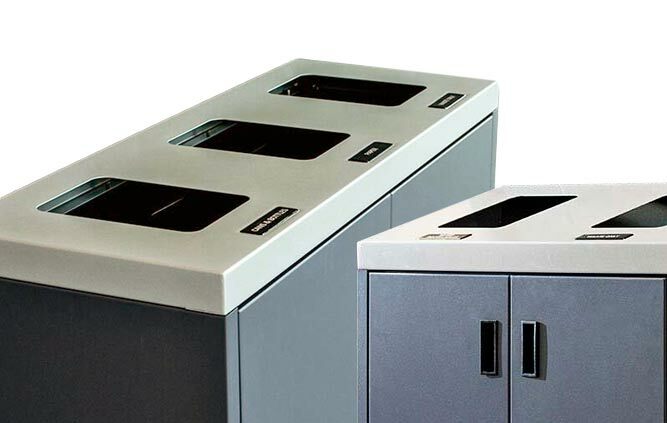 If you require increased capacity, compare your bins with our Kaleidoscope XL units.